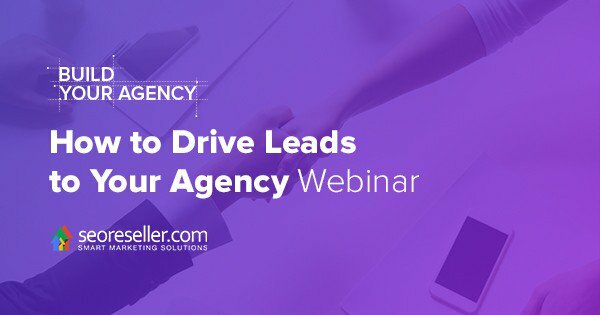 he Build Your Agency Webinar Series is designed to do one thing: help build your agency from the ground up. Each webinar builds on the one before it and helps you take your agency closer to success. I Want More Free Resources, Sign Me UP! Go through the AHA! moments to help your agency take control and optimize your bottom line. Learn how to build operations from a scalability perspective and control your margins. You’ve generated leads for your agency. Now it’s time to nurture them. How do you warm up to cold leads and bring them further into the conversion funnel? 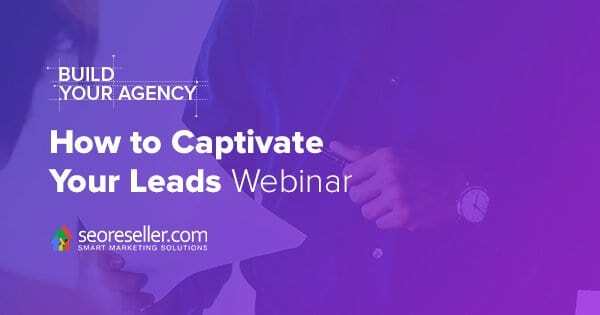 In this How to Captivate Your Leads, Bernard and William will teach you how to do lead nurturing the right way. We show you how to choose a market and niche that to generate leads. We also discuss which digital marketing platforms are best for your agency and how to use Lead Magnets on your website to passively generate leads, now. 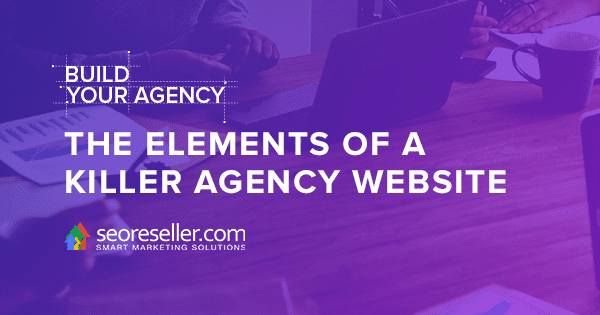 Learn the five elements of a killer agency website and how they align with the website objectives of a successful agency. 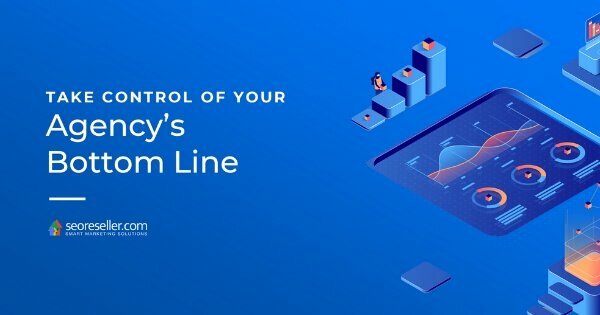 These objectives, building trust and social proof plus establishing your expertise and proof of performance, are part of how you turn website visits into leads. We’ll top it off with a discussion of the Website Audit Widget, the easiest way for you to get leads.